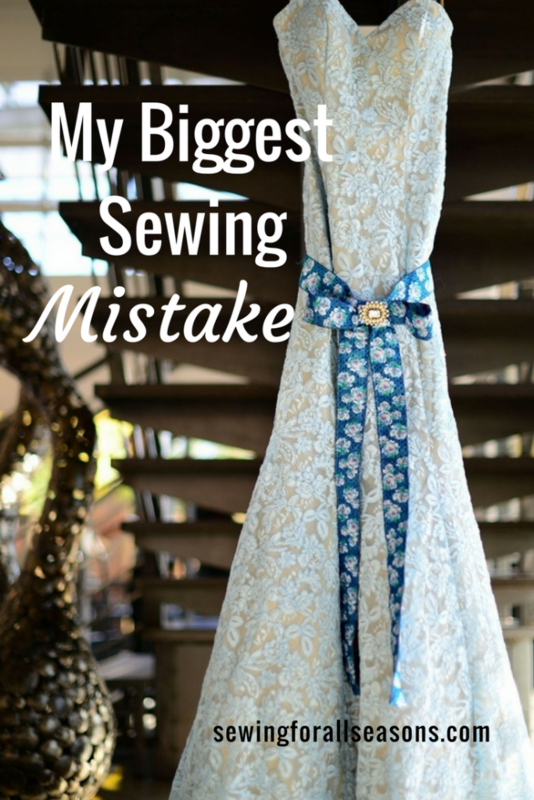 Sewing mistakes are a part of all sewing projects, especially for a beginner like me. Though I’ve heard my friends complaining about mistakes with the pattern or not using the machine properly, I never imagined that I would make a sewing mistake! A mistake that was irreversible and cost me dearly. I’m going to come clean and share my silly yet costly mistake to help beginners avoid the same mistake! It was my first independent sewing project and I was on cloud nine as I was preparing to sew a dress for myself. Since it was summer time, I decided to sew a simple cotton dress for myself. Before beginning the sewing project, I went through the instructions. I even called up my friends and Googled all the major sewing sites to clear any doubts. I also made sure that I had enough supply of matching thread and other embellishments so that I didn’t have to go hunting for it again. I asked my friend to help me with my measurements as I’ve got a tendency to pull the tape too tightly to get a perfect measurement (please tell me that you do the same?). I jotted down all the measurements and started on my work. Being my first sewing project, it took me almost 3 days to finish and I was super happy with the outcome. Yes, I was finally done with my first project and it looked perfect! I wore the dress on a night out with my husband and even he praised me! After wearing the dress twice, I decided to wash it. That is when I realized that I hadn’t washed the cloth before sewing. Yes, I made a rookie mistake! I not only had a neat and clean dress, but I had a dress that was one size too small! I couldn’t even alter the measurement as there wasn’t enough fabric to be able to do this. That day I learned the biggest mistake, not necessarily a sewing mistake, but something which every beginner should know. Always wash and iron a cotton fabric before sewing as cotton tends to shrink once washed. Cotton is a natural fabric and cotton fibers are curly and tangled in its original form. In the process of weaving clothes, these cotton fibers are stretched out. When they’re washed and dried, they regain their original form and thus the cotton shrinks. Most natural fabrics undergo this process and hence It’s best to wash and iron them before sewing. The lesson I learnt: understand your fabric properly before you begin your sewing project. Unlike synthetic fabrics, natural fabrics like cotton and silk tend to shrink once they’re washed. Always wash and iron the fabric properly before you start any sewing project. This will not only reduce the shrinkage but also tests whether the fabric color bleeds or not. 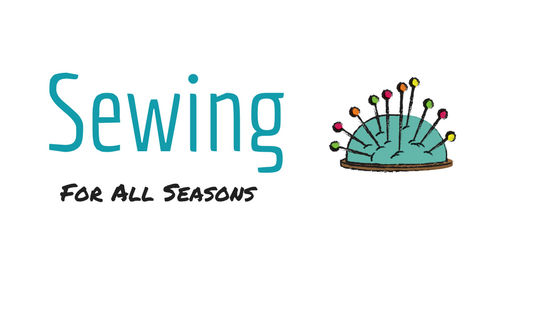 Do you have a sewing mistake that you regret, or want to share with us so that we don’t do the same? Please share in the comments below!